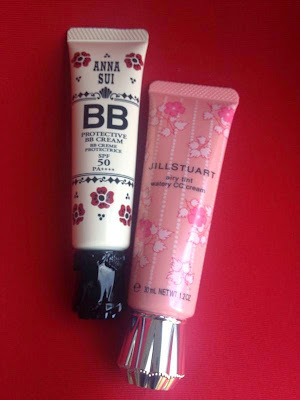 Anna Sui finally ventures into the crowded BB cream market with its new Protective BB Cream with ultra-high coverage of SPF50 PA++++. Due out on 5 April in Japan. Pic tweeted by Abe Sawako. Shu Uemura Lucky Bag - One Day Only!